Do you have leather upholstered furniture that could use a thorough cleaning and conditioning? Leather is a lot like our skin; it’s delicate, and requires a certain level of care. It has to stay moisturized and clean at the same time. That’s why below, The Steam Team has laid out three ways to care for your leather upholstery. We’re always here to help! And don’t forget; we’re only a phone call away! When it comes to cleaning leather furniture, always start by wiping it down with a clean, dry cloth. Use a damp cloth if you come across any dirt spots, but remember not to make the leather wet. Use a vacuum attachment to reach corners and crevices, and to clean out from underneath cushions. When it comes to cleaning up spills and stains, act quickly, and only use cleaning formulas that are specifically made for leather. There are some things you can do to help your leather last its longest. For instance, placing your leather upholstered furniture away from direct sunlight will help it not to fade and crack. If it does come into contact with sunlight, rotating it every once in a while will also help. Make sure you’re also applying a leather conditioner on the regular! When it comes time to store your leather furniture, have it professionally cleaned, and make sure it thoroughly dries before storing it. You can place it on top of wooden pallets to keep it off of the ground, and remember never to wrap leather as it can cause moisture to lock in and ruin the furniture! If your leather upholstery could use a good deep cleaning, we strongly recommend steam cleaning it! Preferably, we’d have you call us: the professionals. The Steam Team is a group of trained experts who specialize in several cleaning and restoration projects. We’re available 24/7 to help you out! Well, it’s that time of year again! It seems like just yesterday we were exchanging gifts and holiday cheer, but alas, another year has passed! And with it, come the holidays again. For most of us, that means preparing our homes for guests: family members and friends alike. It means cleaning all of those nooks and crannies and mopping the floors. And it means dealing with the aftermath. So let’s talk about cleaning before and after company! This could also be known as “the party room.” You’ll be spending most of your time here, so make sure it’s nice and clean! 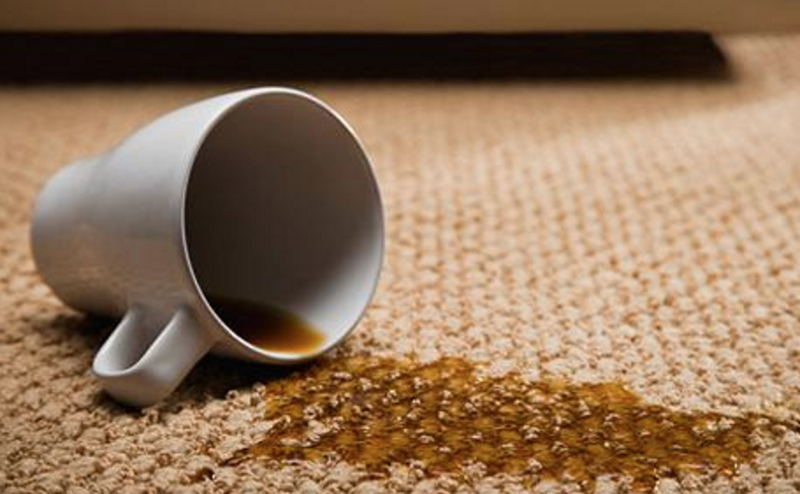 Make sure floors are swept and/or vacuumed thoroughly, and all surfaces are wiped down and ready for drinks. Dust bookshelves and window blinds. And upholstered furniture should also be cleaned, so that your guests have a clean seating area. Ah, the food areas- we can’t neglect those! Countertops, flooring, and stove tops should all be cleaned (and can all be steam cleaned). The professionals can totally step in here, and help you get the work done at a faster rate. Plus, a professional steam cleaning company has all of the right equipment for the job! Your guests are going to see your bathrooms, so make sure they’re clean and pristine. Like in the kitchen, counter tops and flooring can be steam cleaned- but so can tile and grout! Cleaning your flooring and shower has never been easier. If the holidays have left you feeling too exhausted for all of this leg work, don’t hesitate to contact The Steam Team of Austin Texas for assistance! We’re available 24/7, and can clean up any mess for you, no matter how extreme.